Donniella Winchell is currently the Executive Director of the Ohio Wine Producers Association, and chair of their Vintage Ohio wine festival. 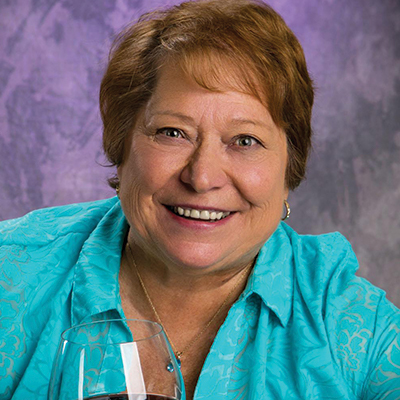 She chairs the WineAmerica State Advisory Committee and is active in Winegrape Growers of America, the Ohio Travel Association and is on a number of other state and national committees. She has contributed to several national wine publications, writes a regional weekly wine newspaper column, authors a marketing e-letter called Tuesday Tidbits, and speaks at numerous wine and tourism conferences. Winchell is a graduate of Allegheny College with a BA in history and taught in Ohio public schools before retiring to raise a family. She has been Executive Director of Ohio Wines for over 25 years.